The new iPhone models, the 6 and the 6 plus look great, but are they good when it comes down to the specs they come with? Well, the answer to this question is definitely yes. The new updates that Apple has placed in the iPhone 6 are great and in turn make it one of the best, if not the best phone available on the market at this time. 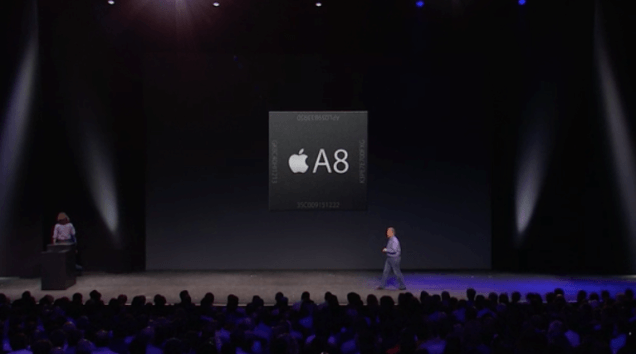 Like rumoured, both versions come with the famous Apple A8 chip which is updated every year and tests have shown that it is 25% faster and also 50% more efficient when compared to the A7 chip which is its predecessor which clearly means that the iPhone 6 will be getting a large speed bump. Additionally, the iPhone 5S first introduced something known as the M chip which now has a new version known as the M8 that is smart enough to know whenever you’re running, walking, cycling or even climbing stairs which makes it a great addition that can encourage more people to take their fitness lifestyle more seriously. Apart from the two new and fancy processors that both of the new iPhone 6 are coming with, we also see better specs overall, nicer RAM and better cameras that we’ll get to in a few minutes. What do you think of everything so far? It looks exciting to me!